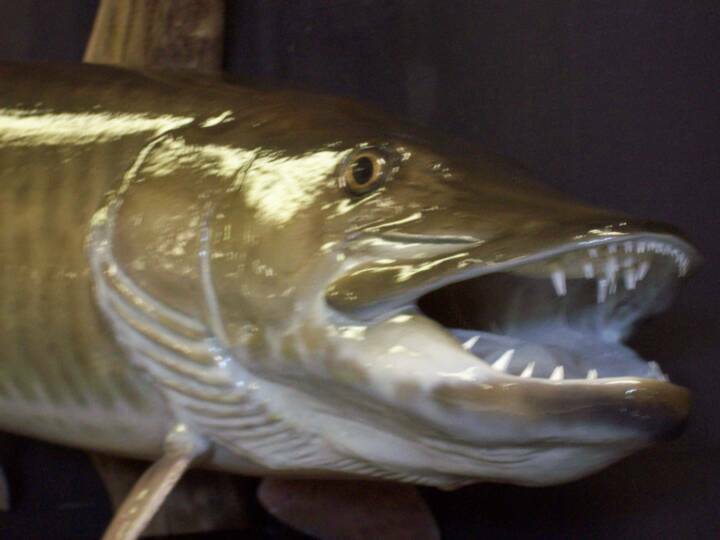 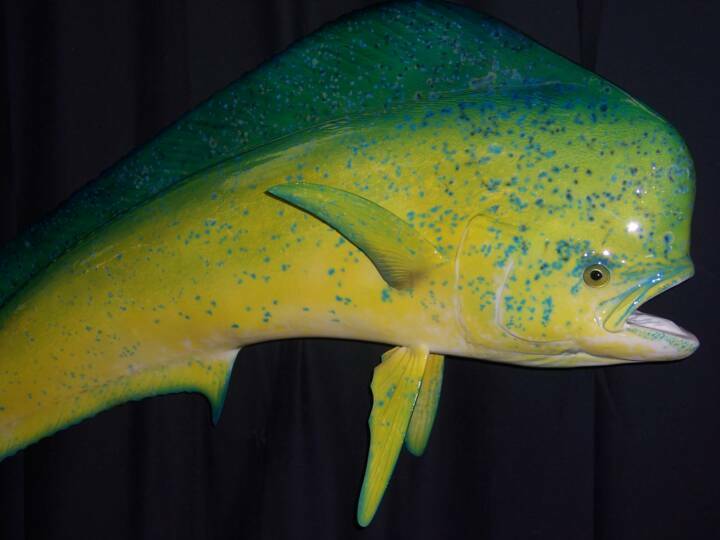 Fish Replicas may not be real but they are closer to a real fish than any skin mount will ever be. 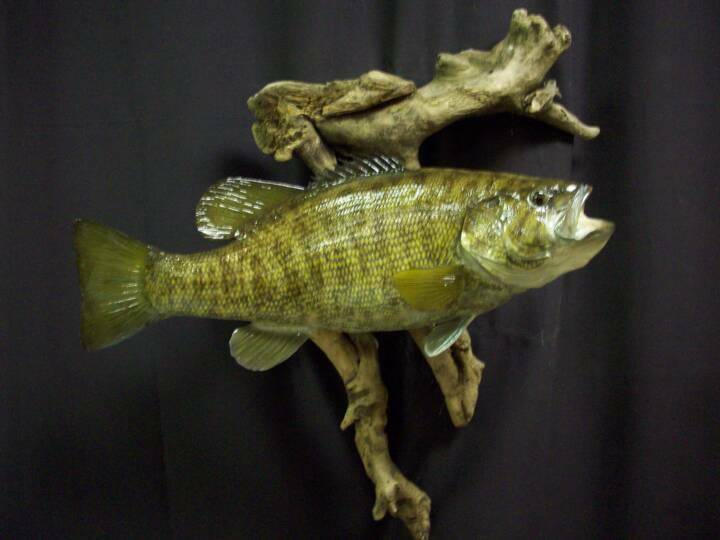 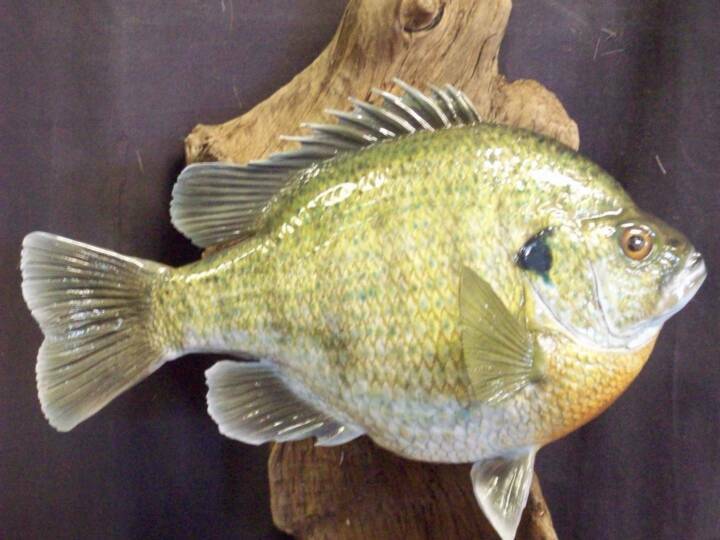 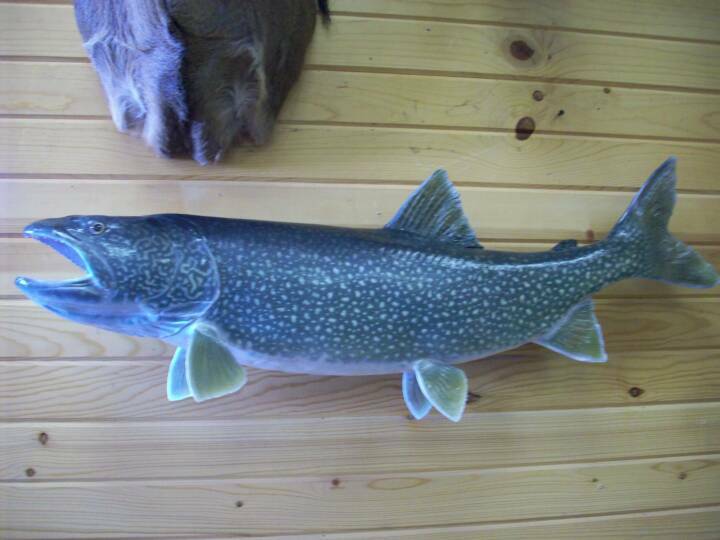 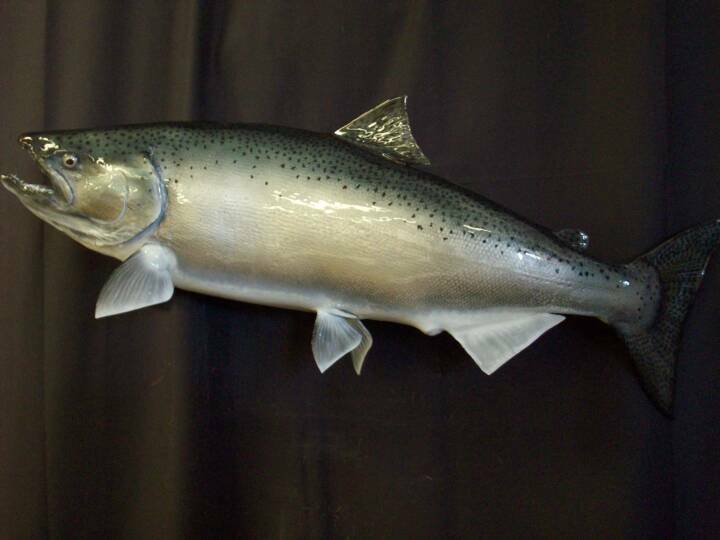 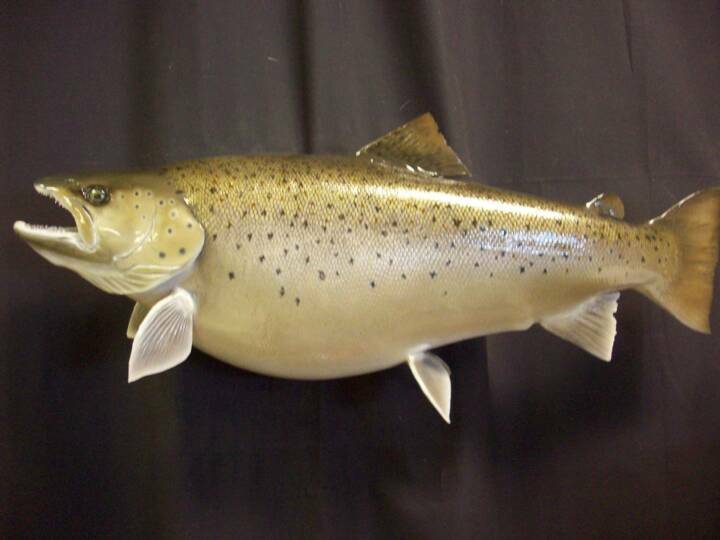 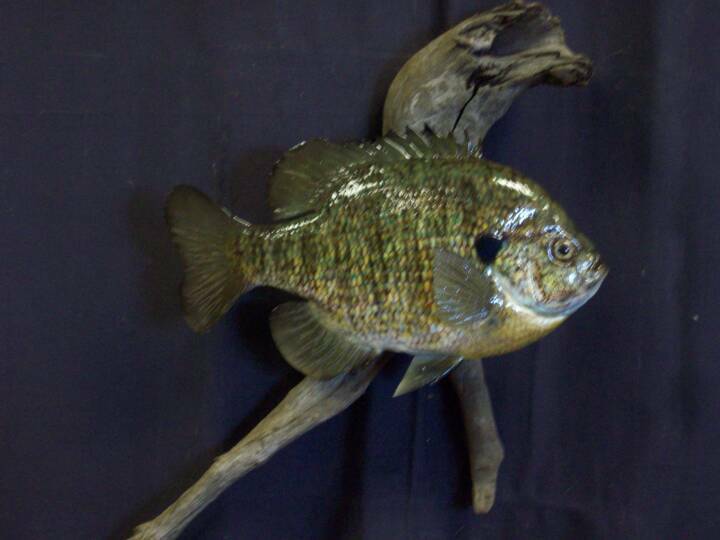 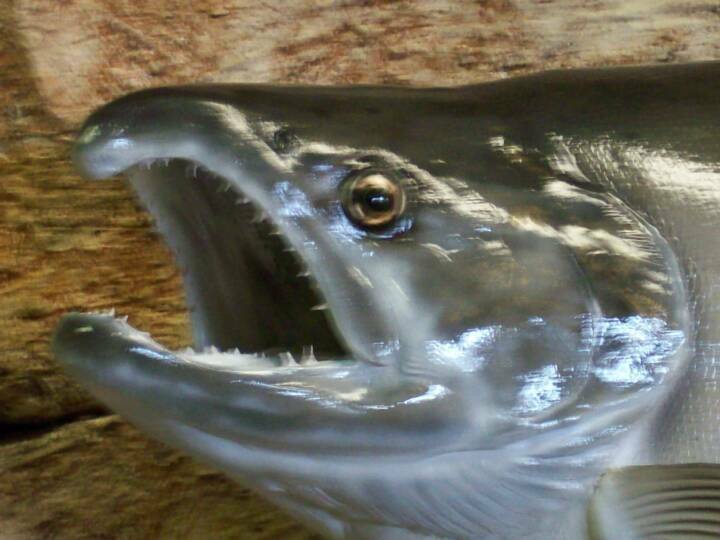 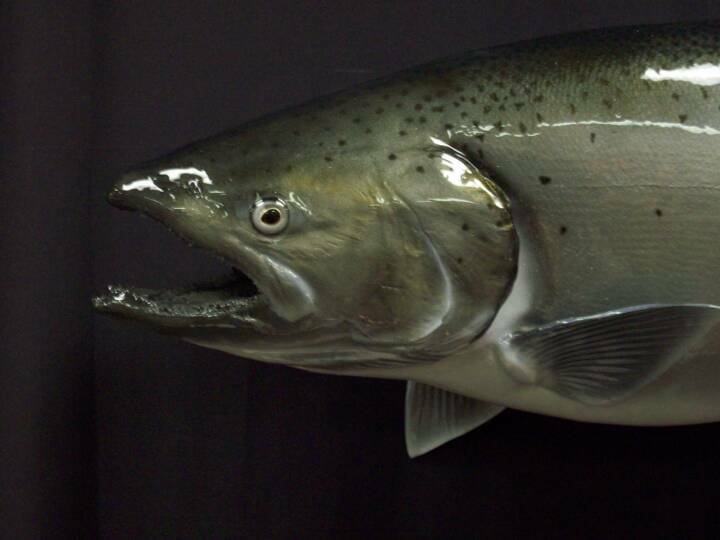 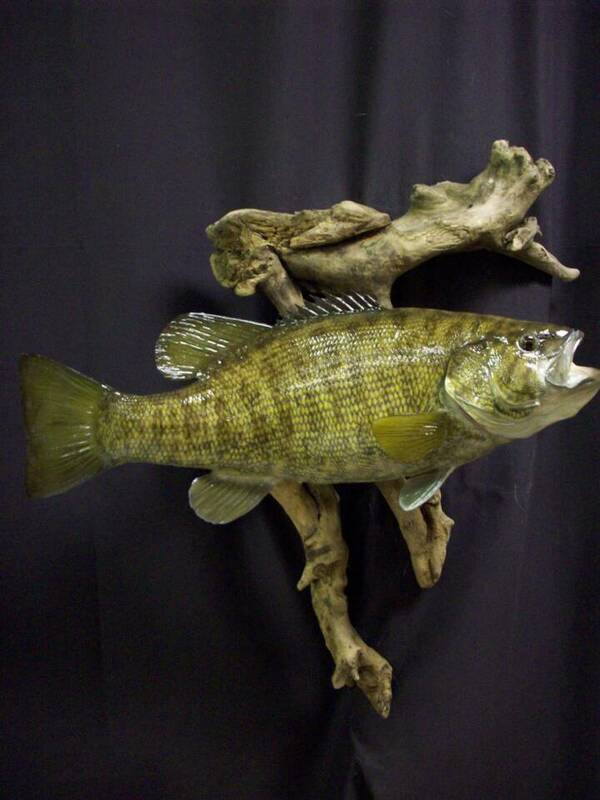 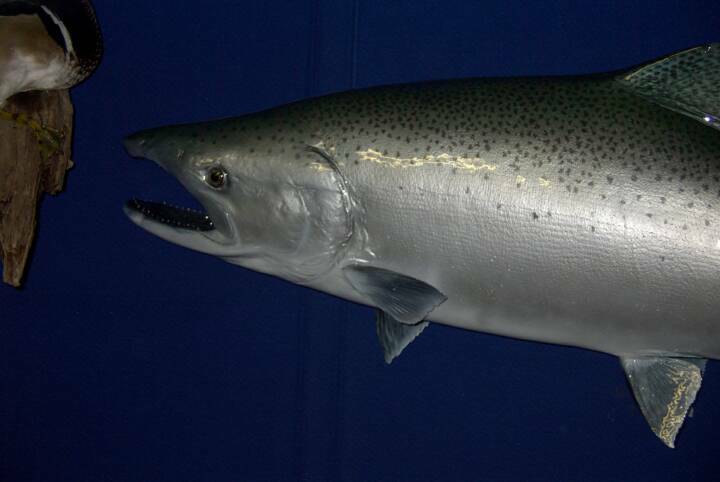 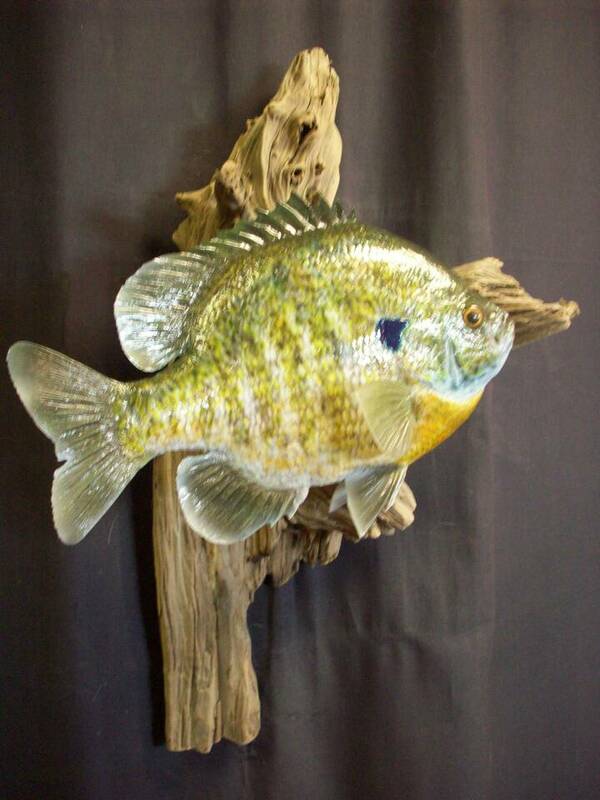 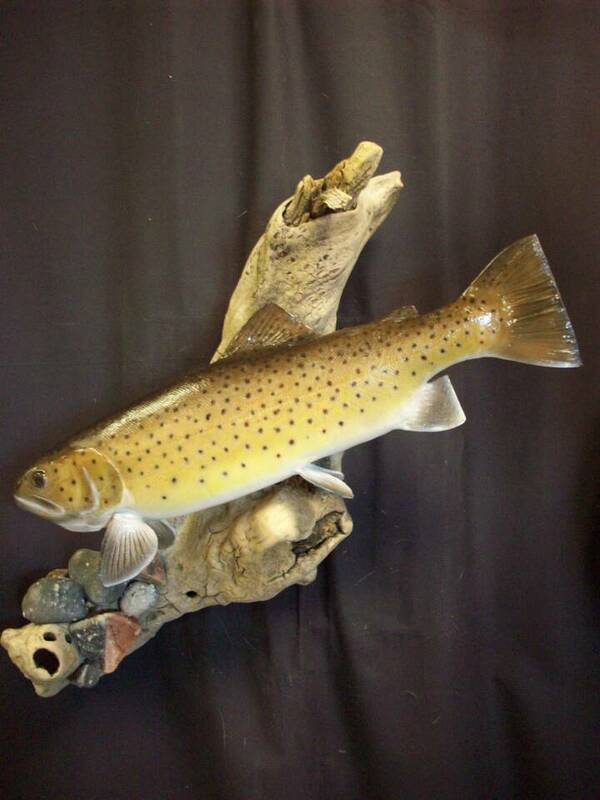 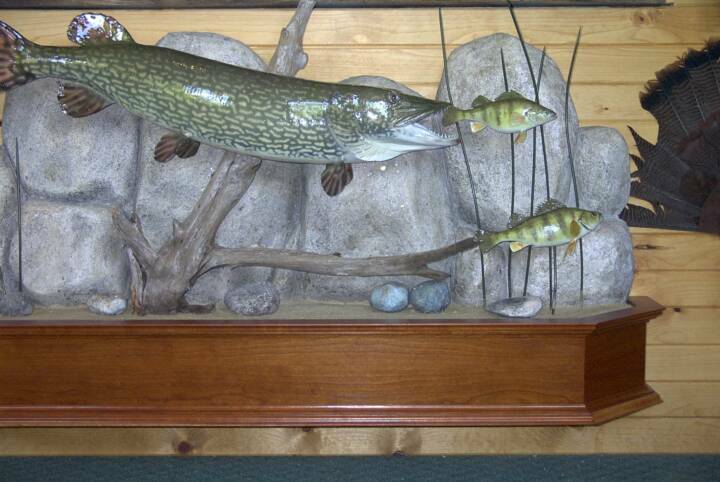 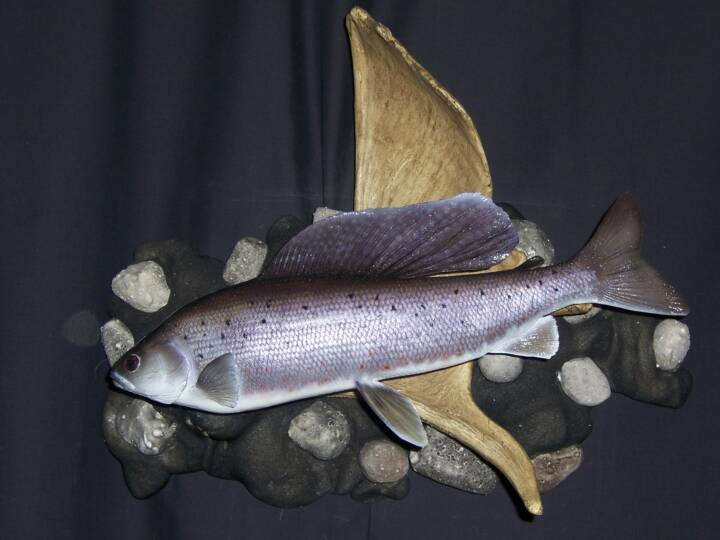 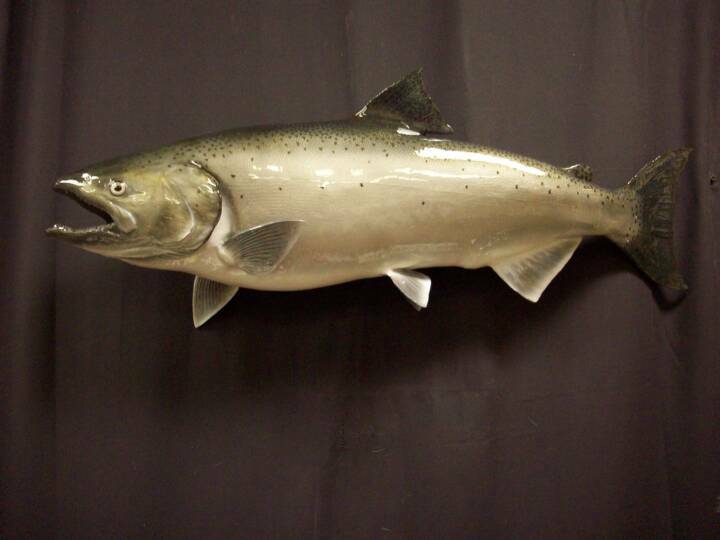 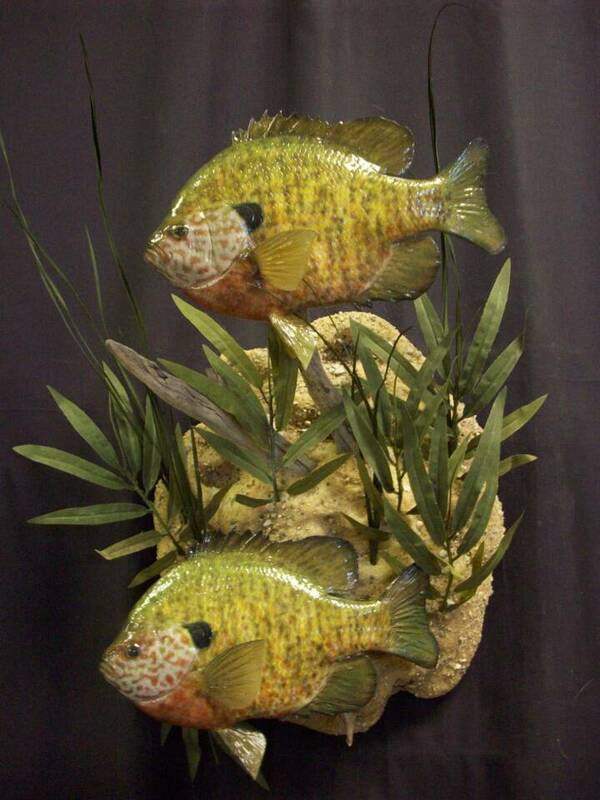 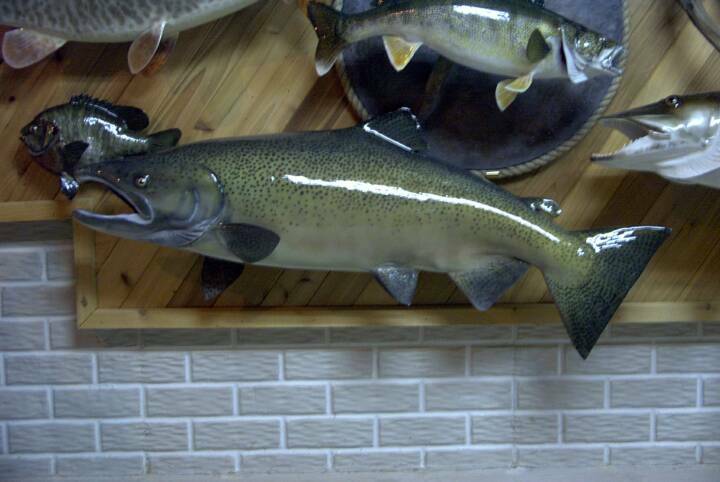 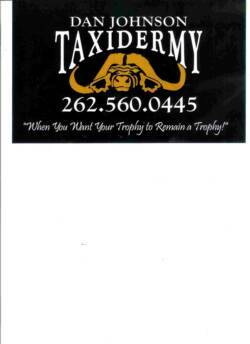 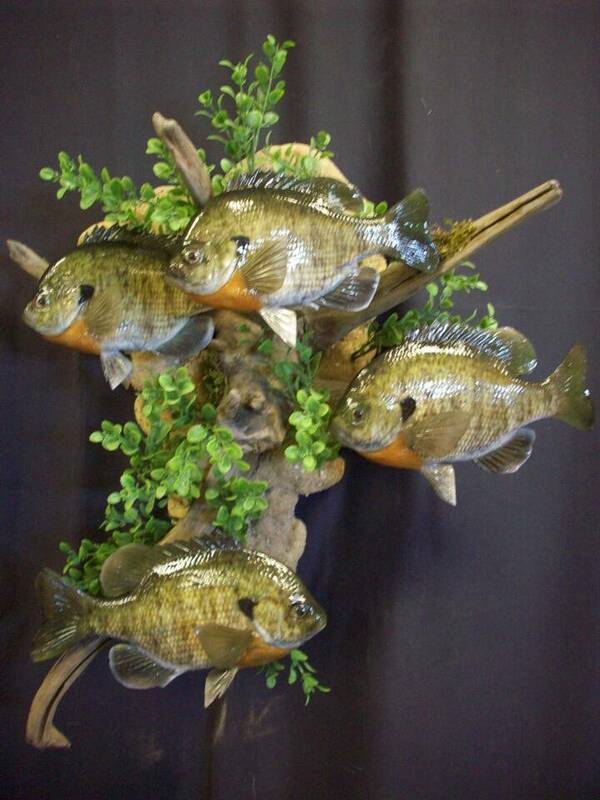 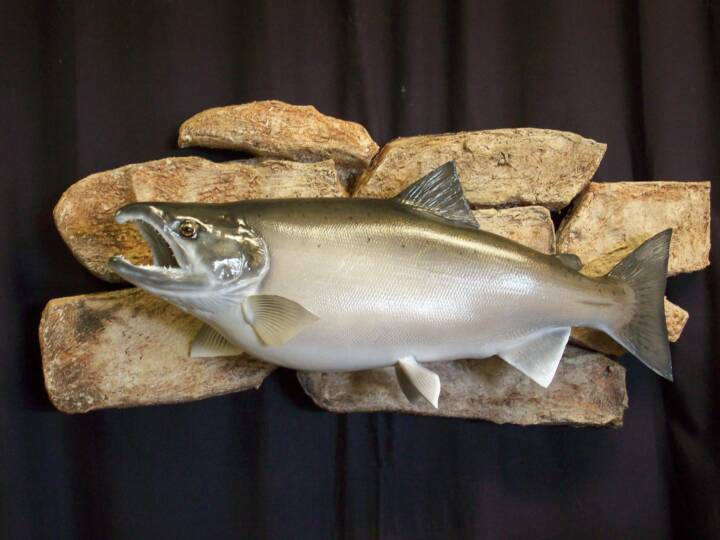 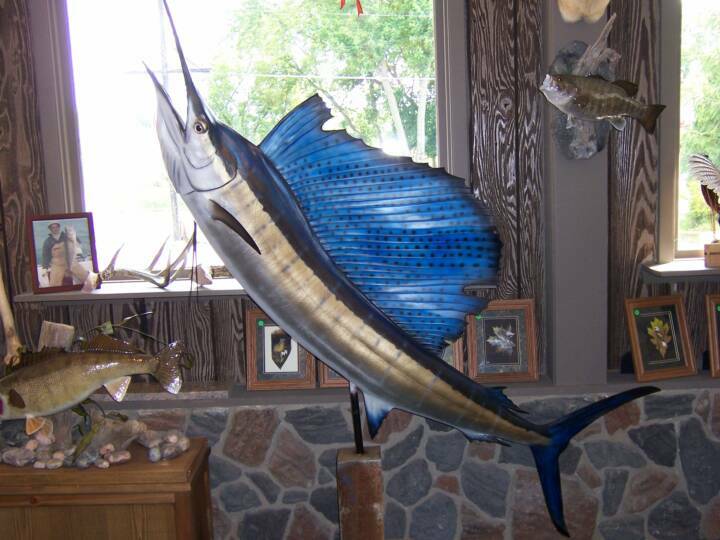 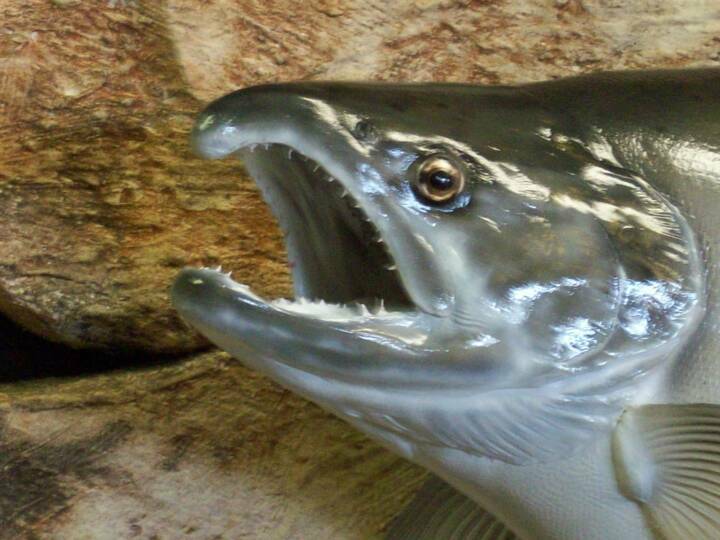 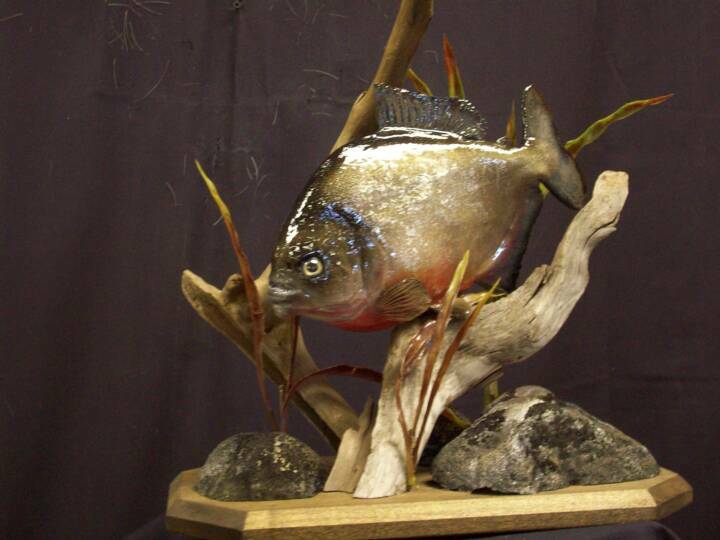 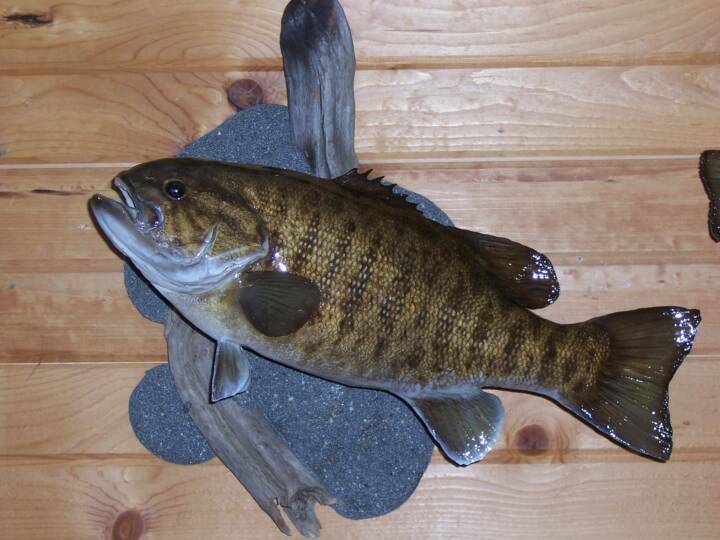 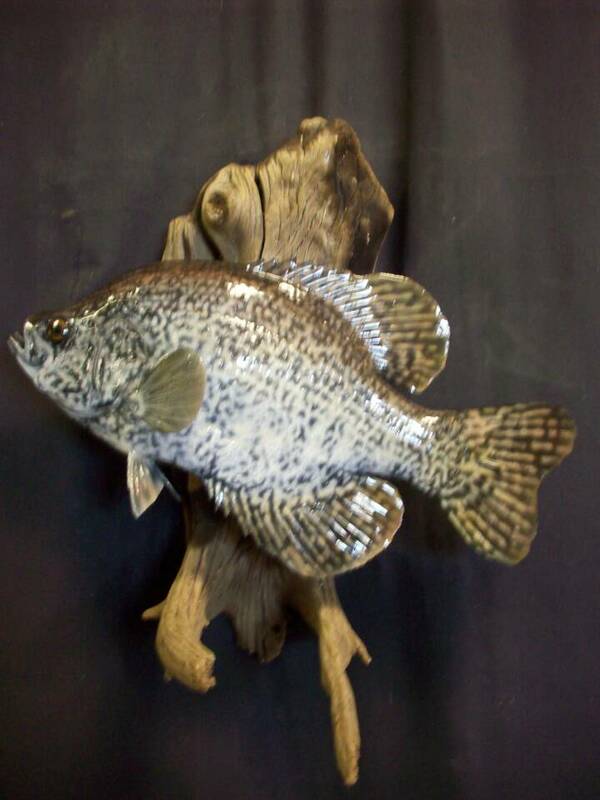 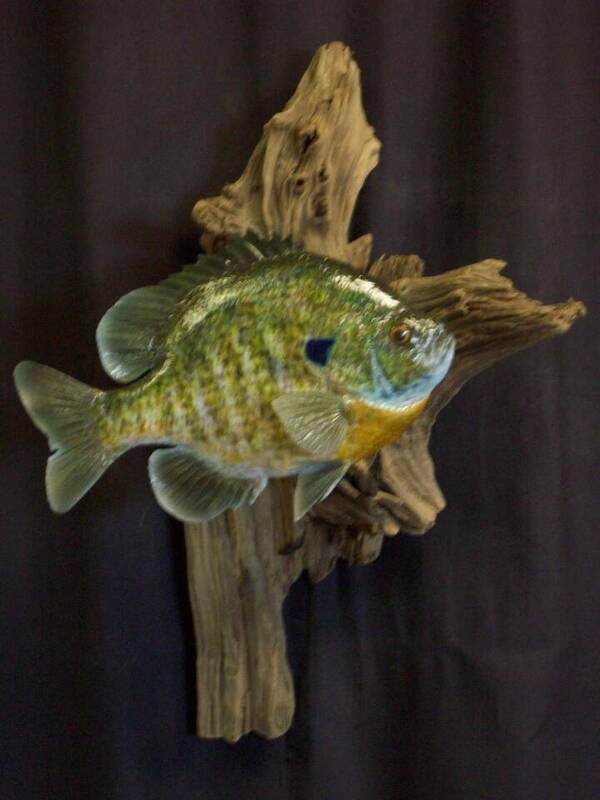 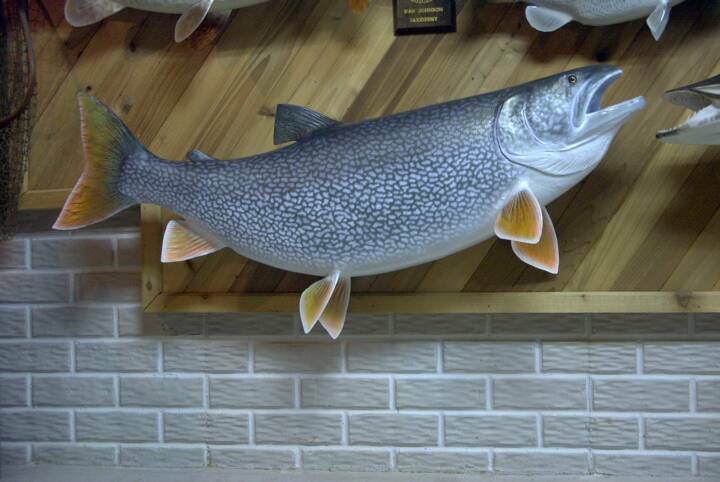 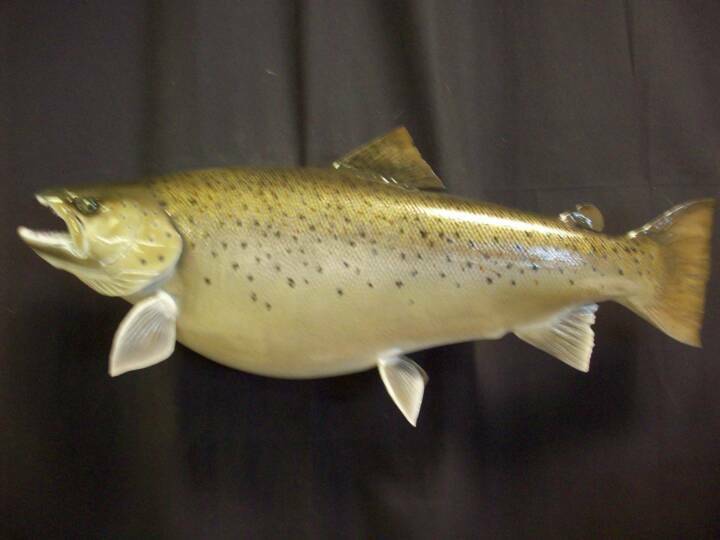 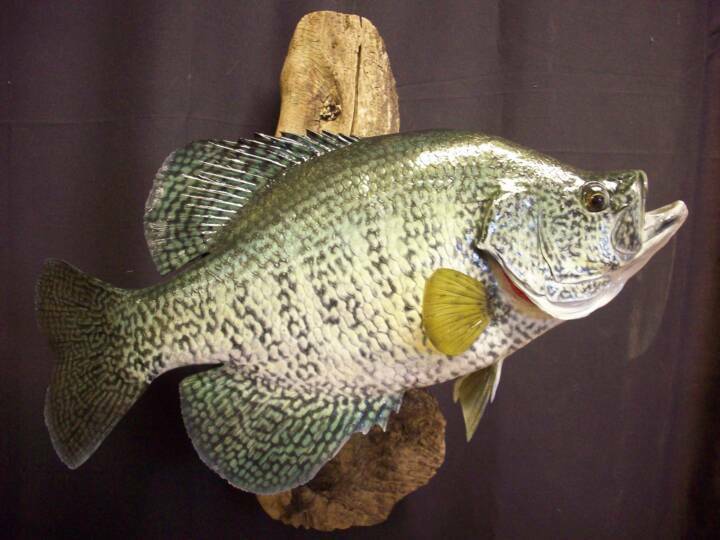 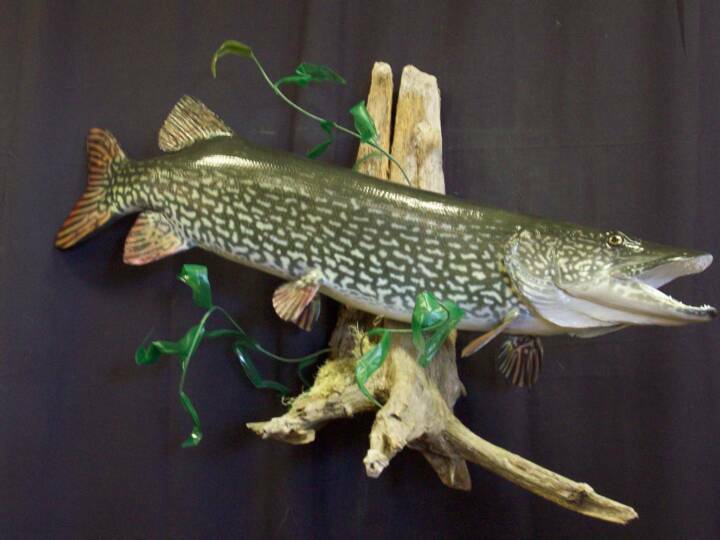 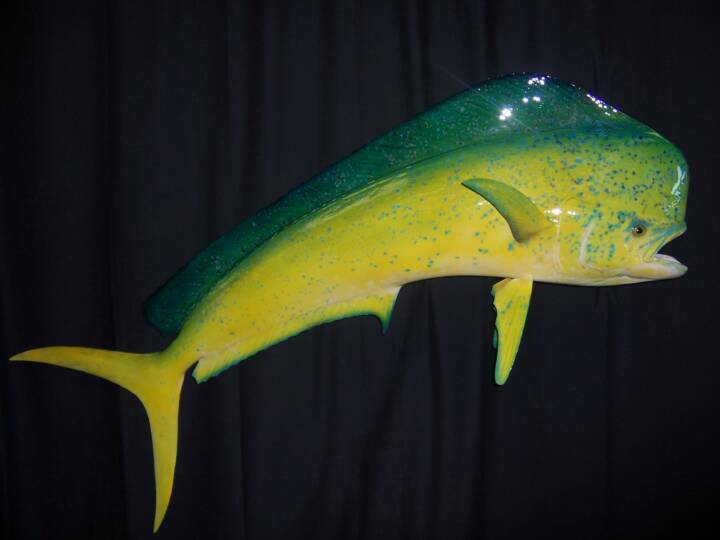 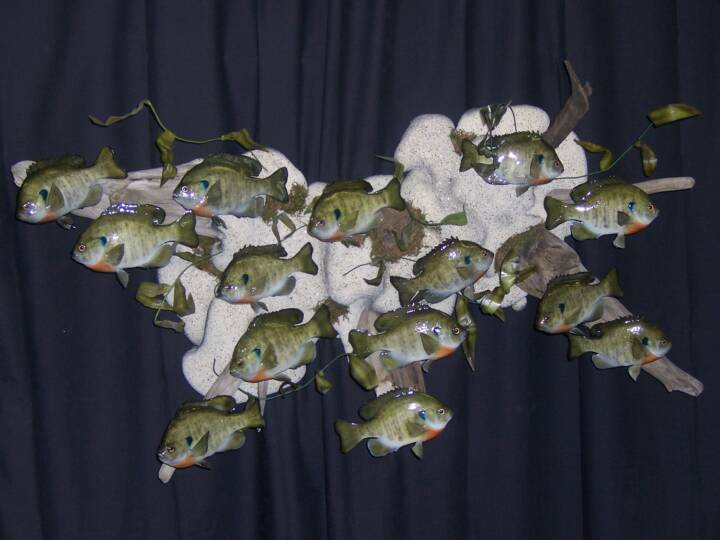 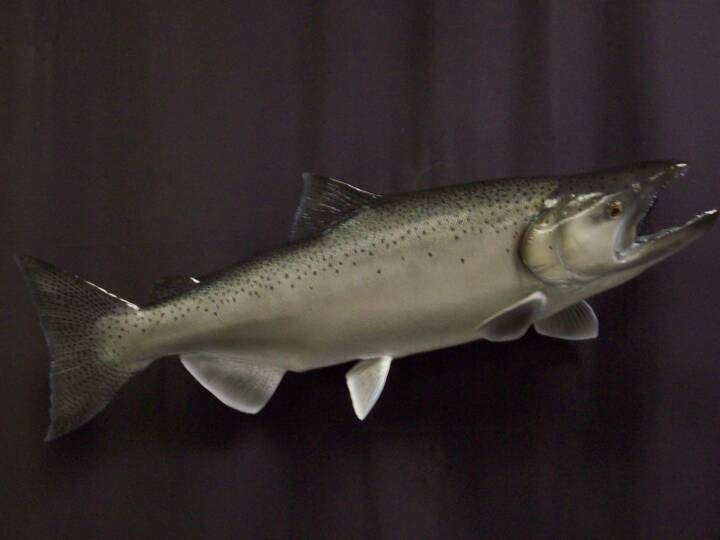 Quality fish molds are cast off of a real fish capturing every detail as fine as a finger print. 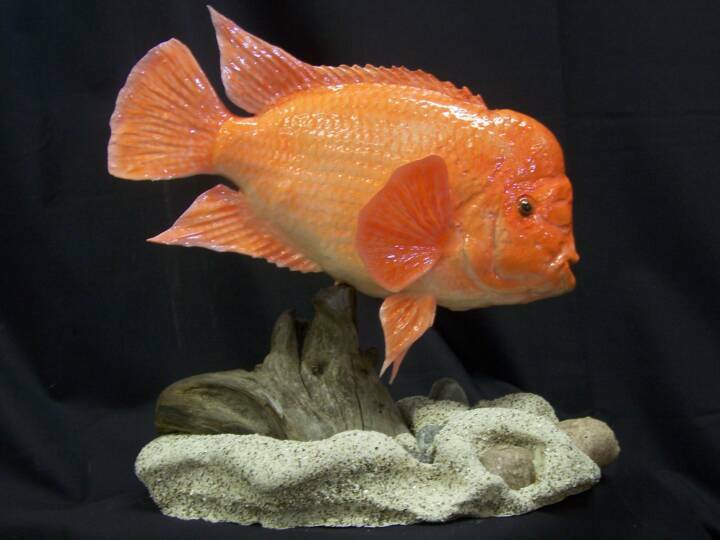 With the advancement of the use of silicones ,latex,urethanes and epoxies these materials are able to capture the detail and retain it longer than molds cast of fiberglass or plaster. 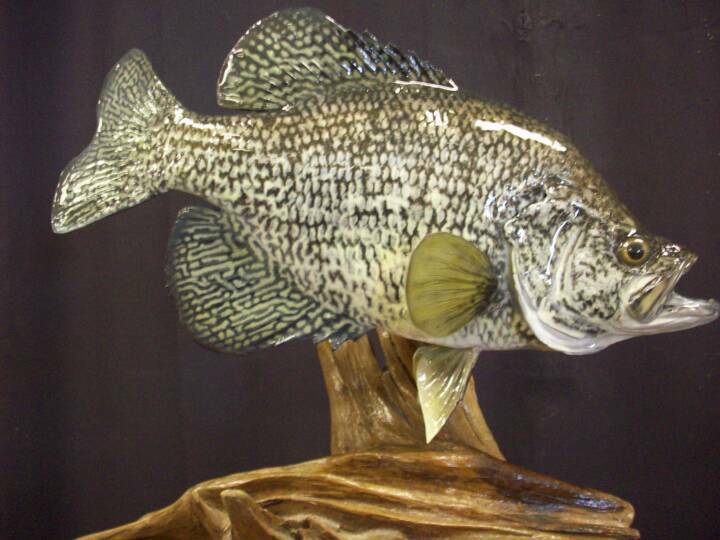 Fiberglass still has its place in the replica industry and always will in certain applications. 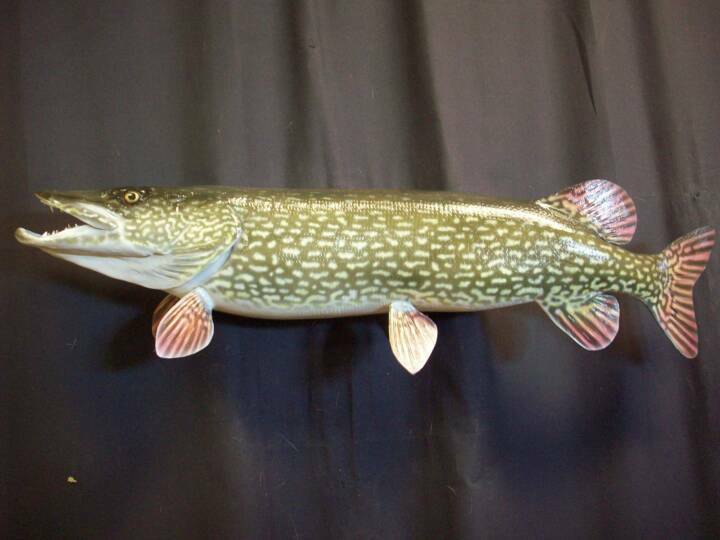 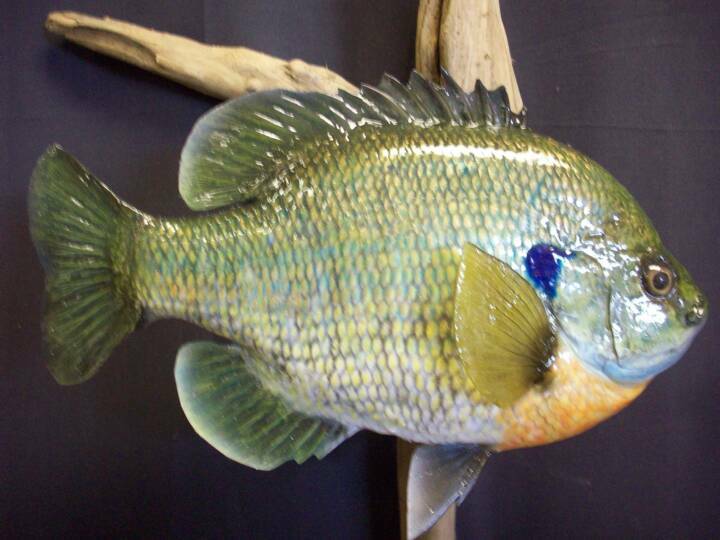 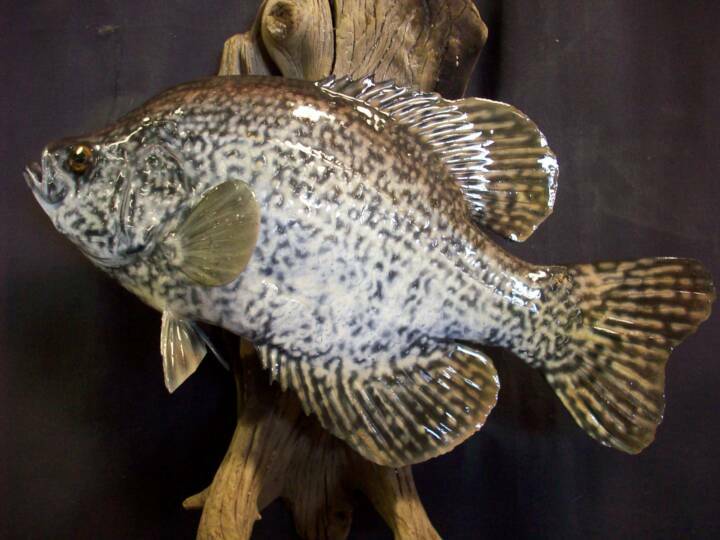 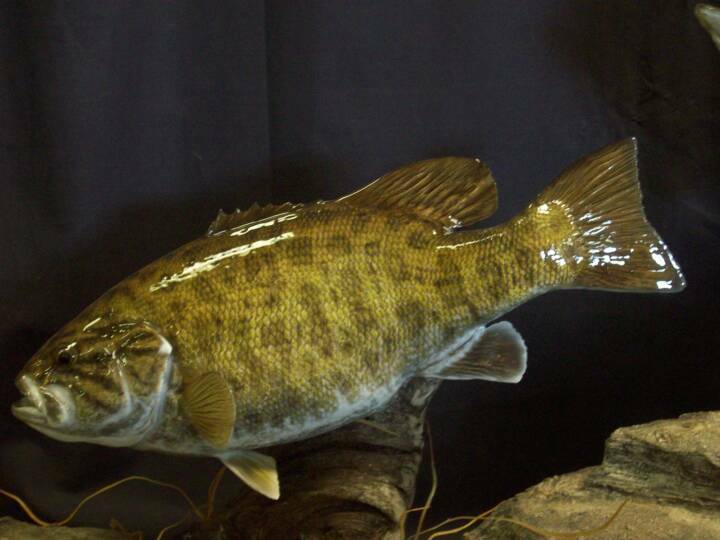 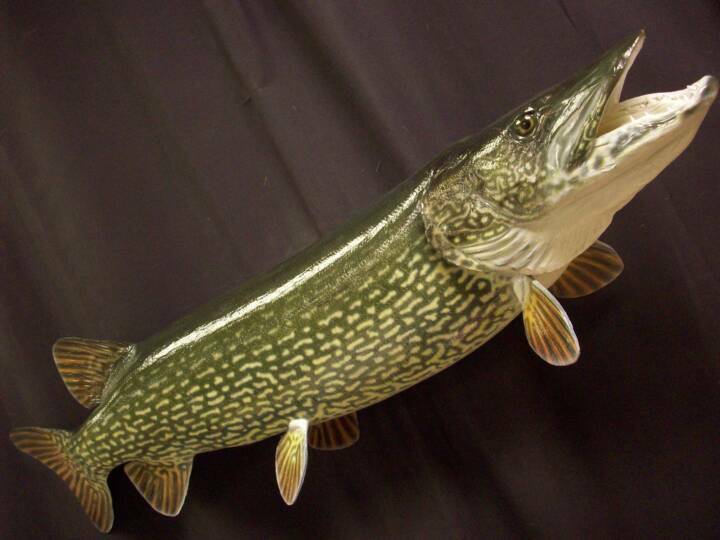 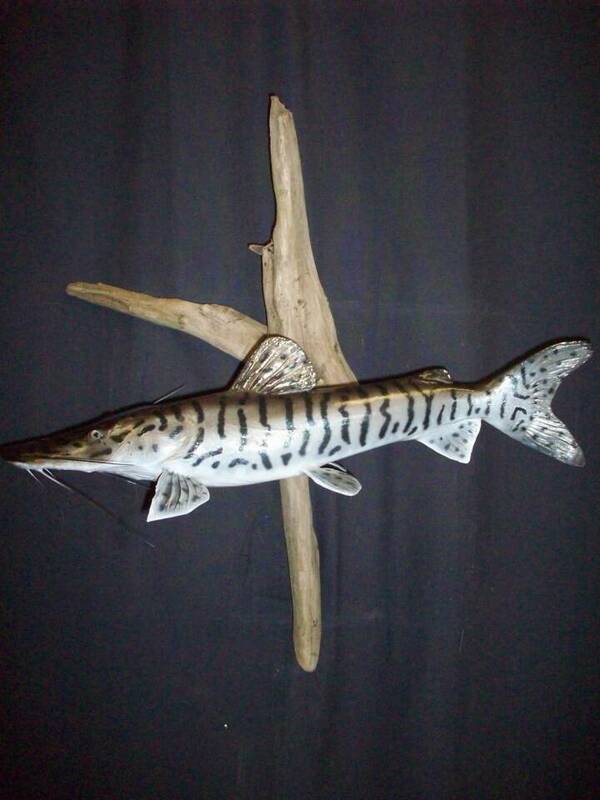 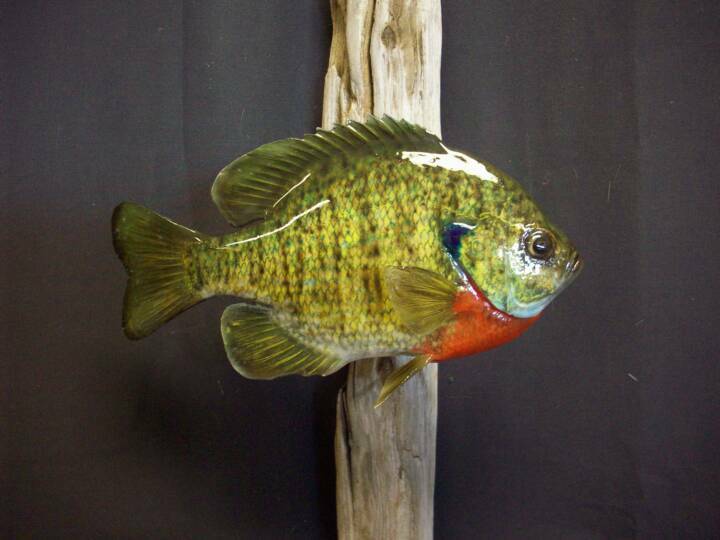 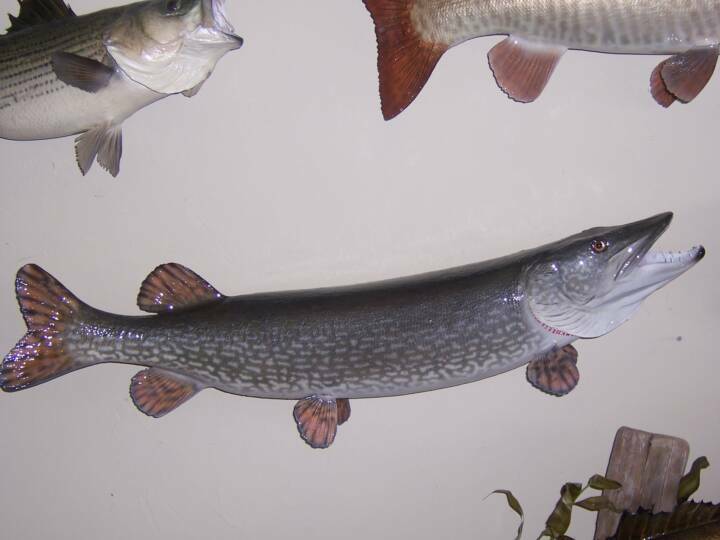 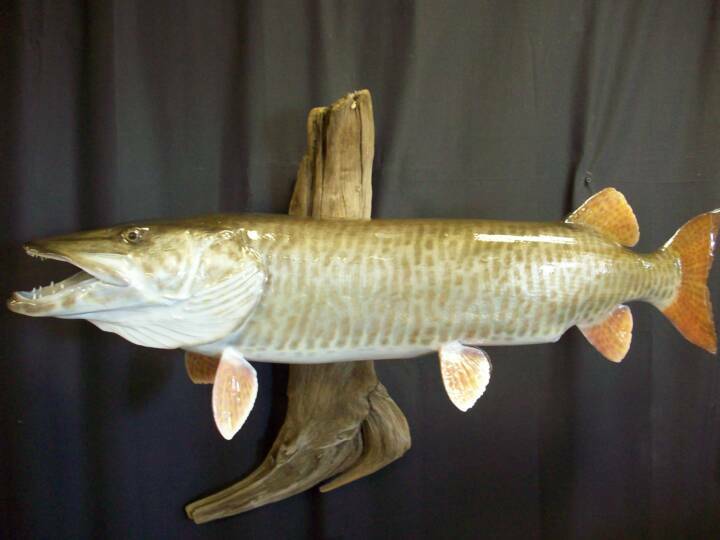 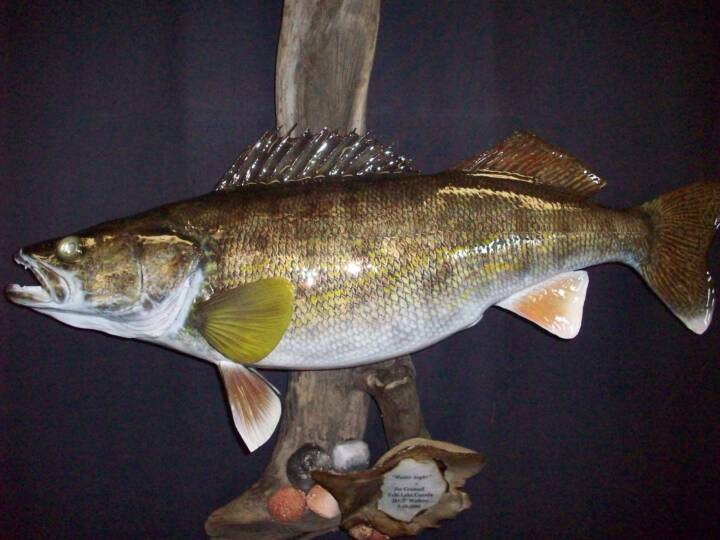 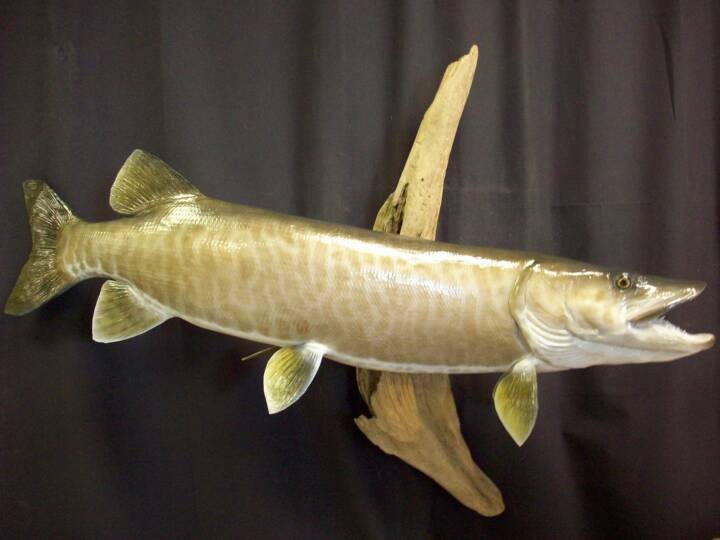 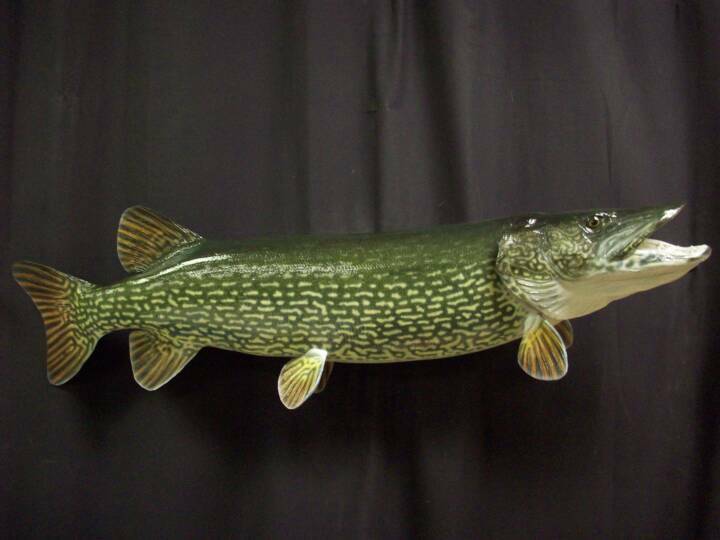 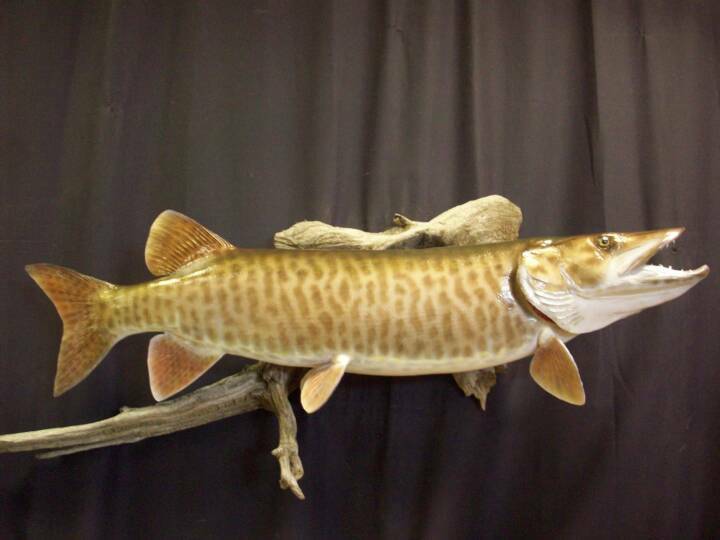 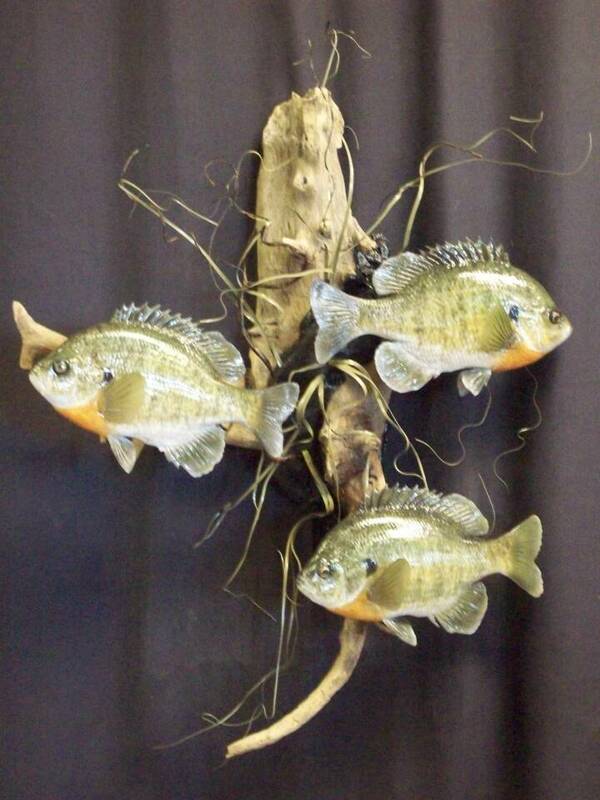 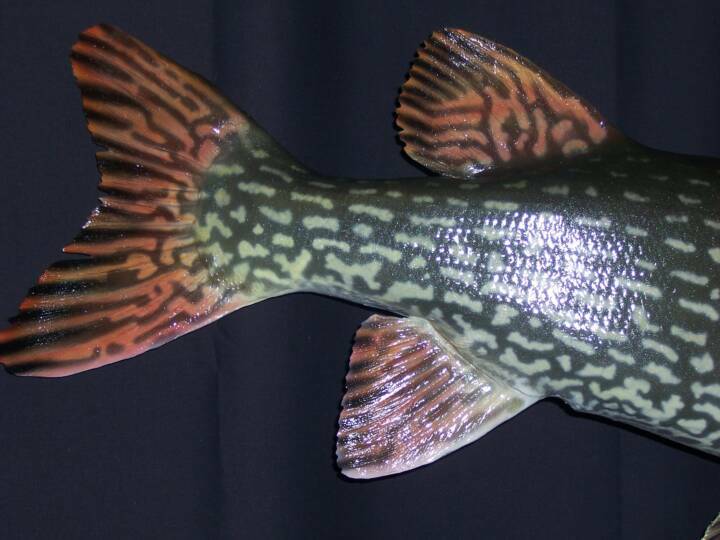 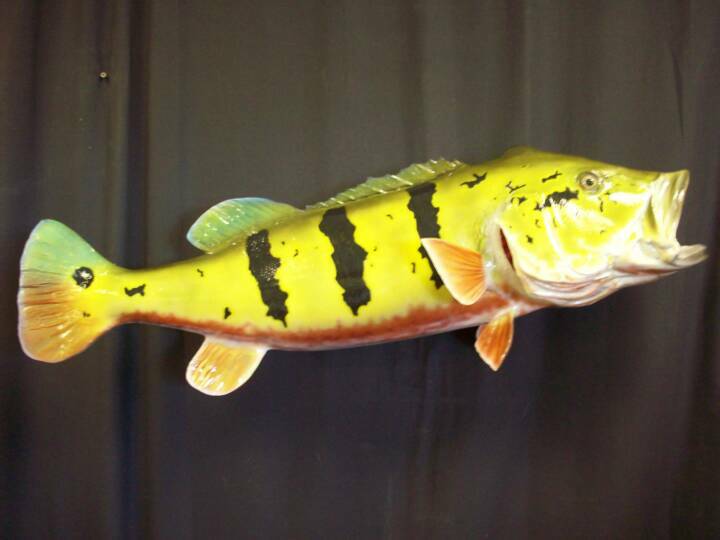 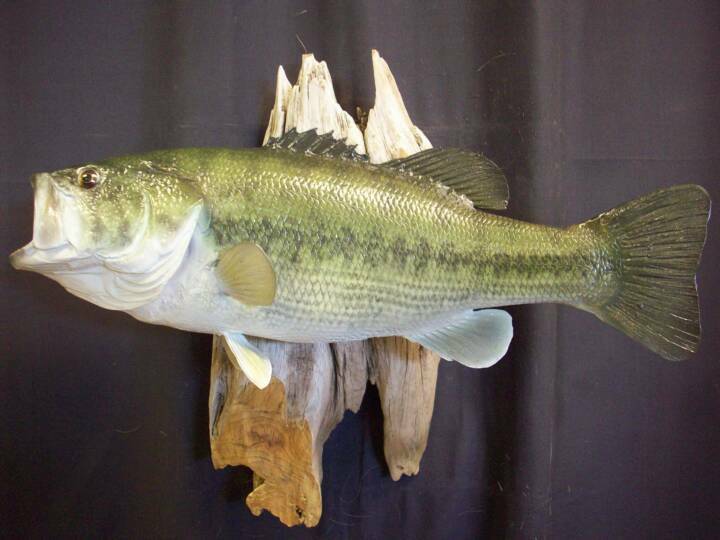 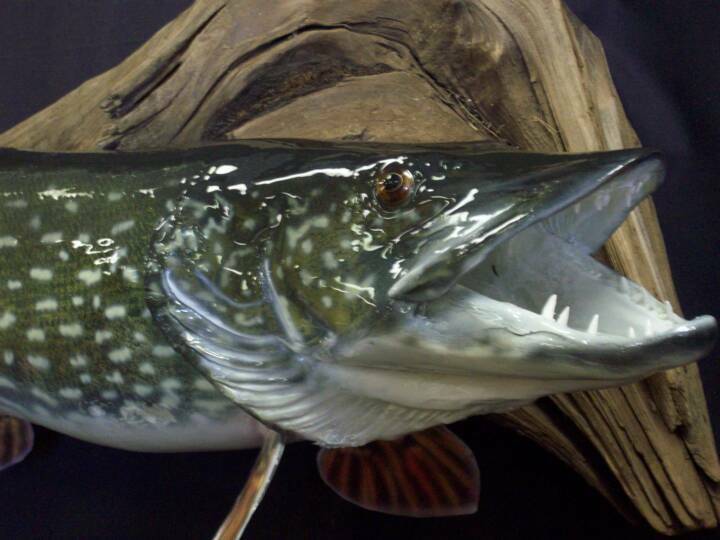 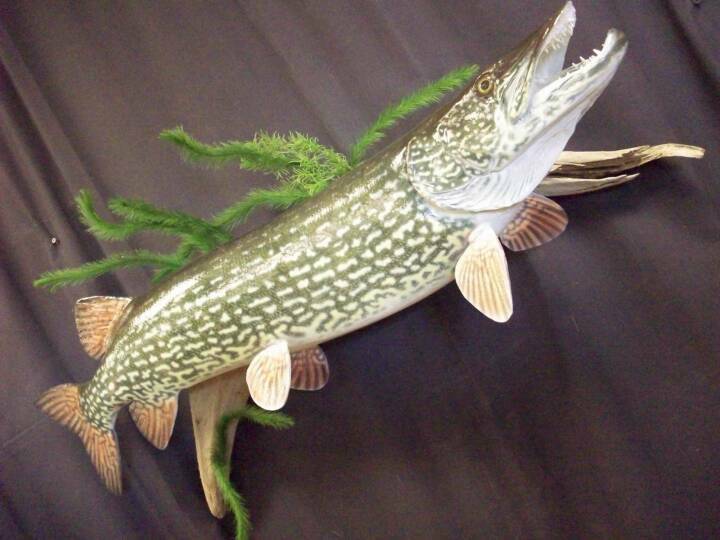 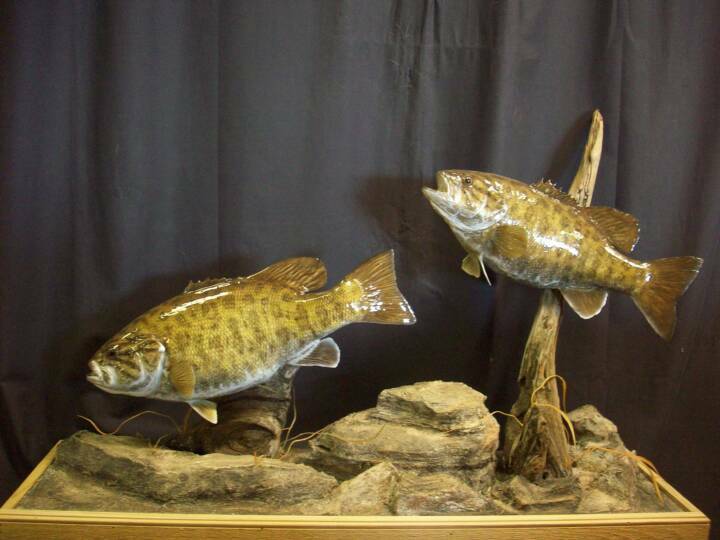 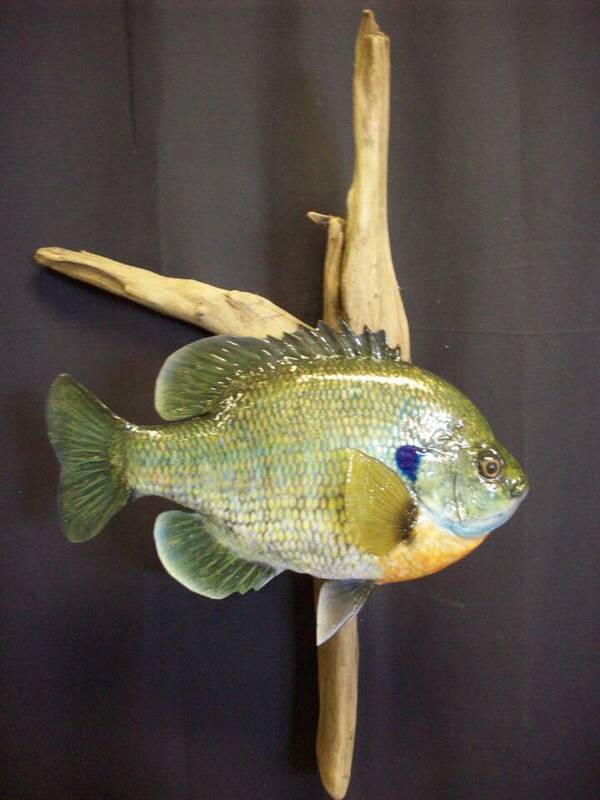 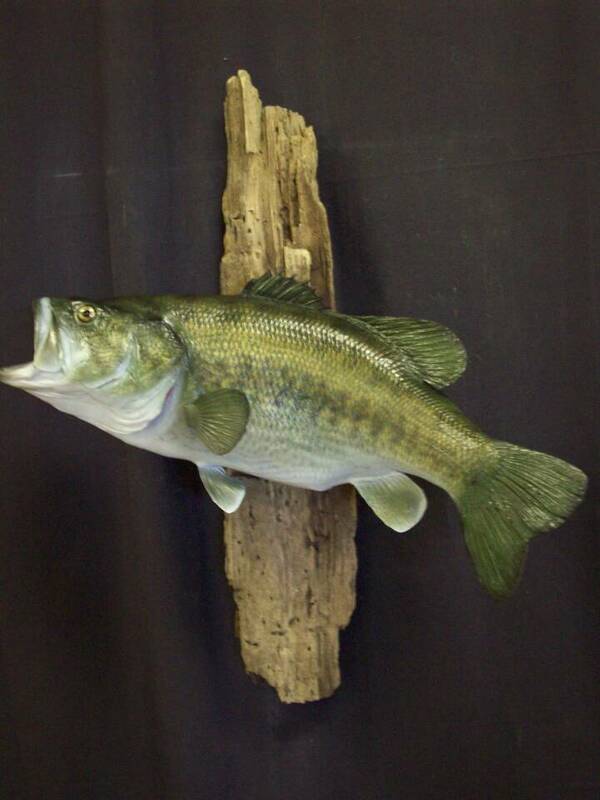 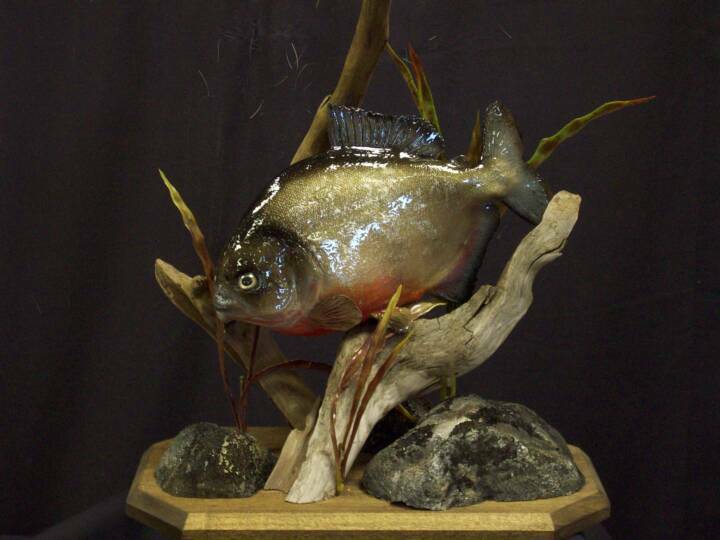 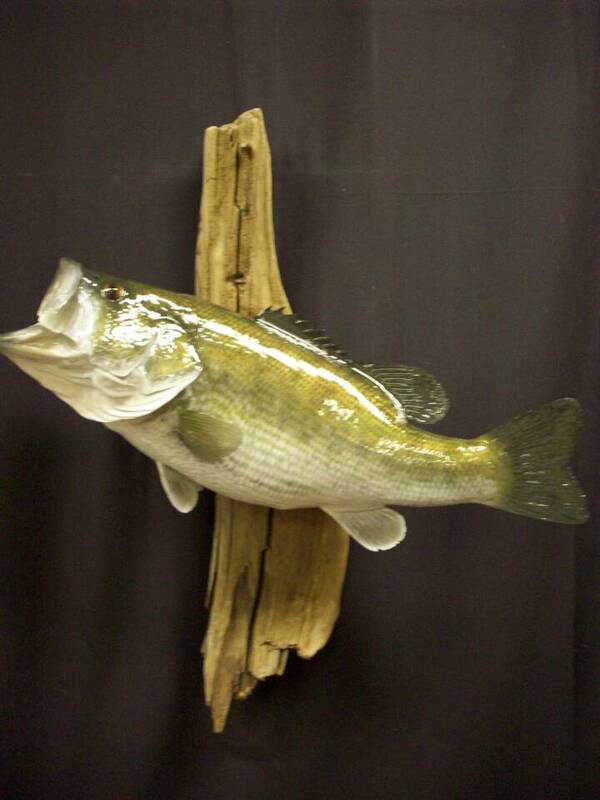 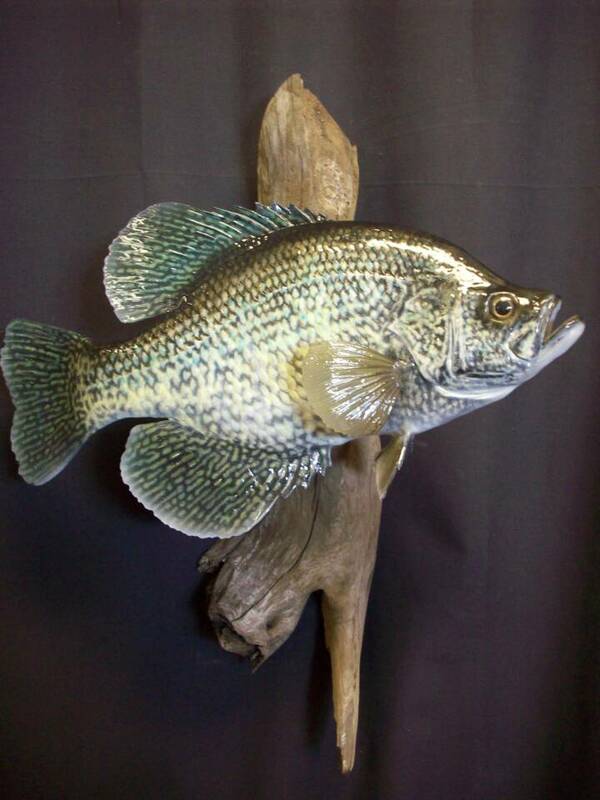 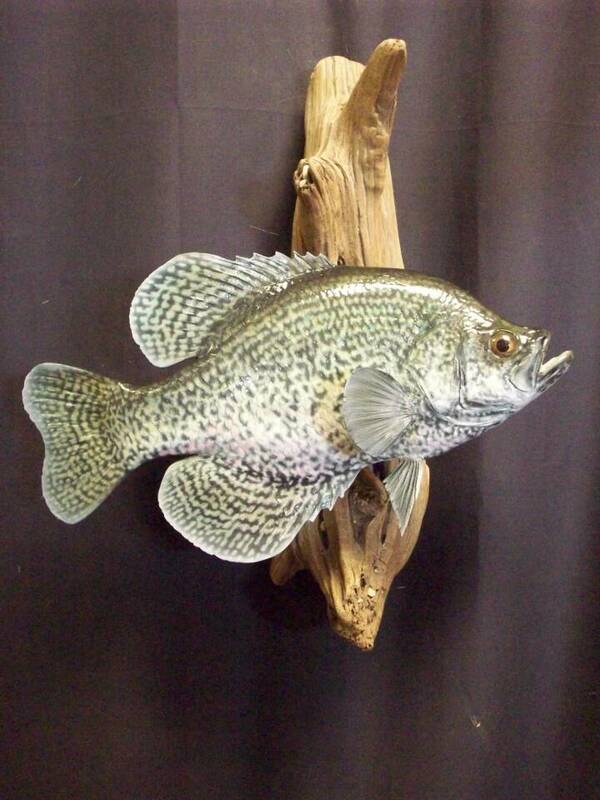 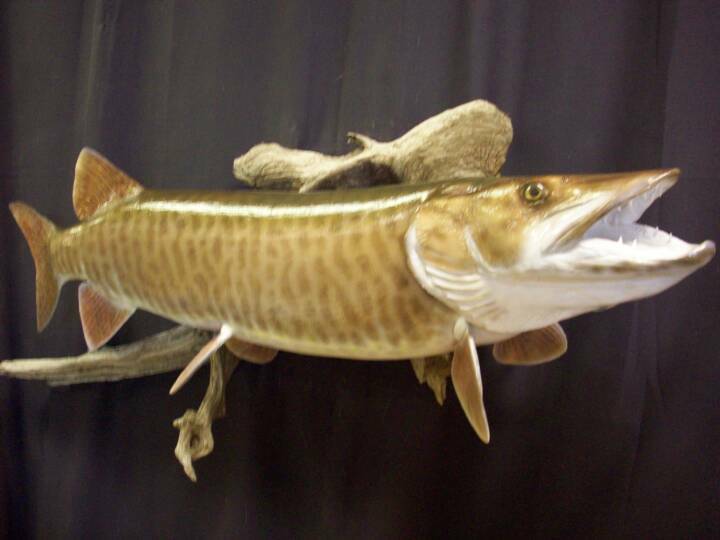 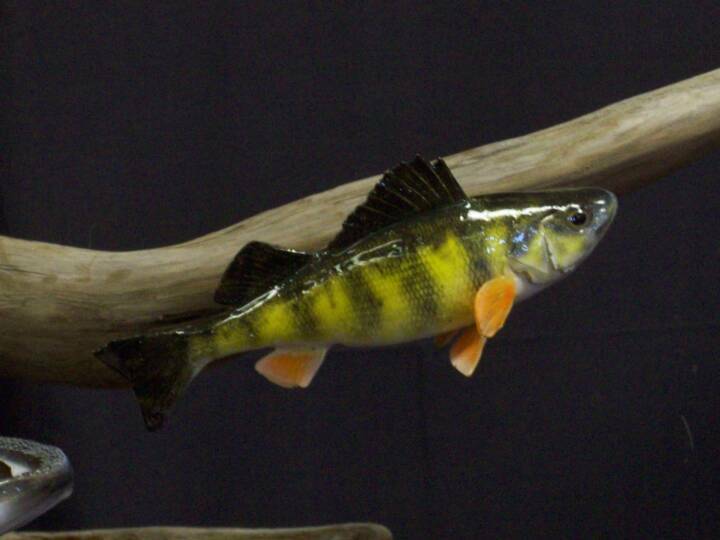 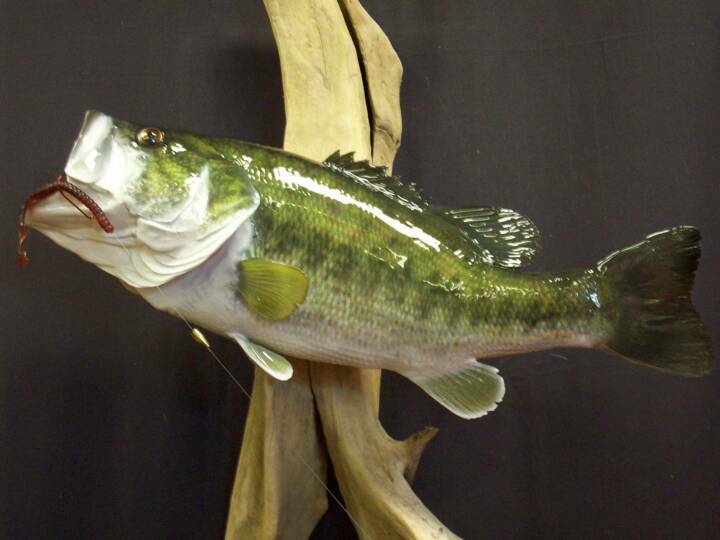 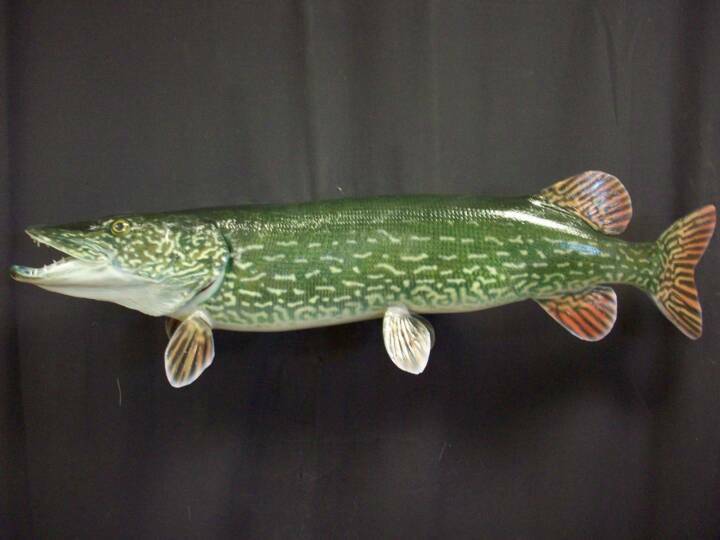 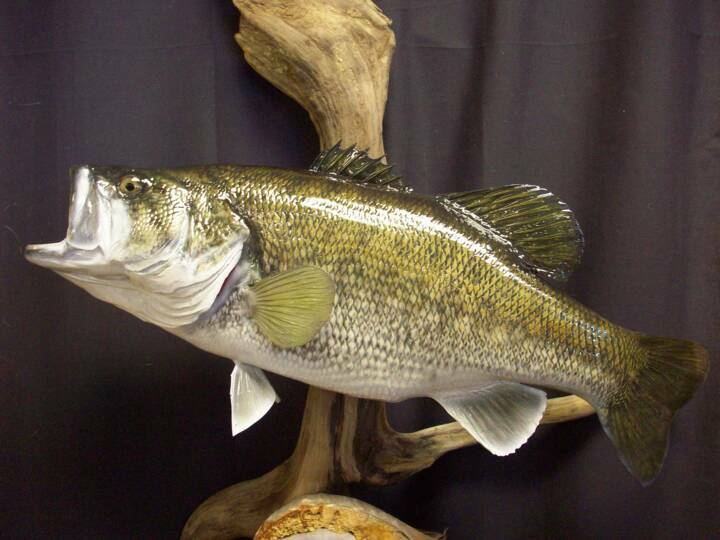 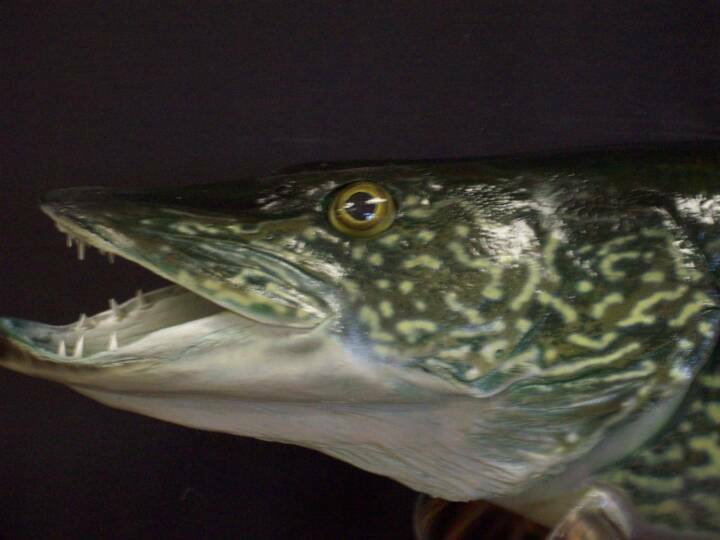 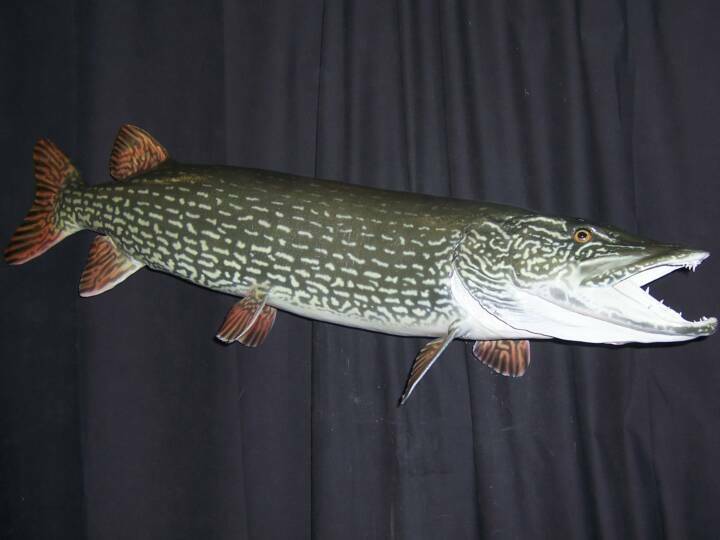 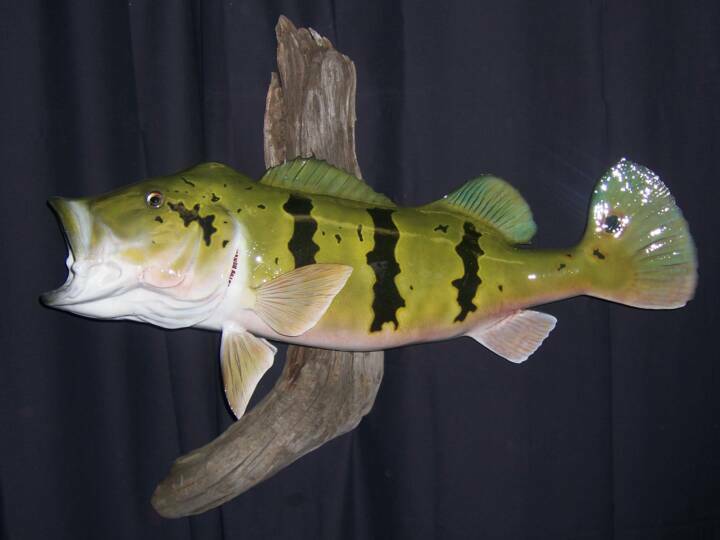 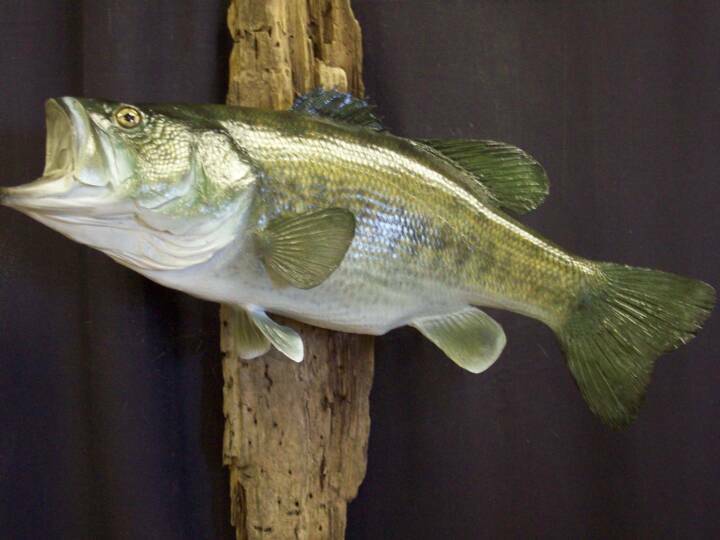 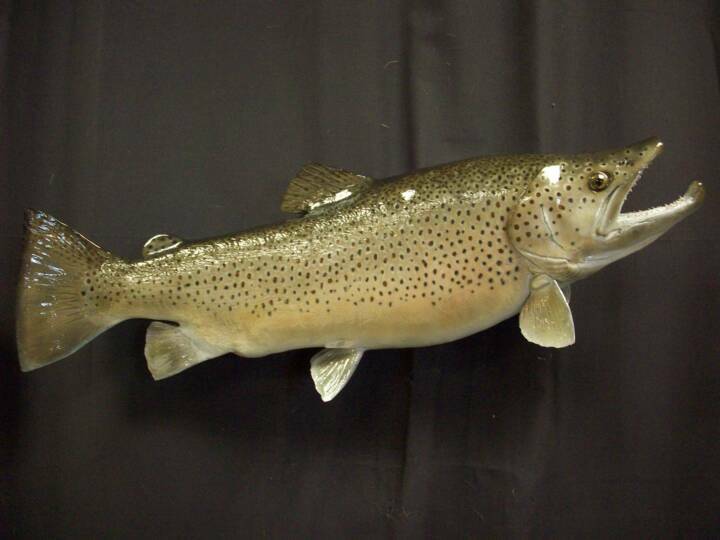 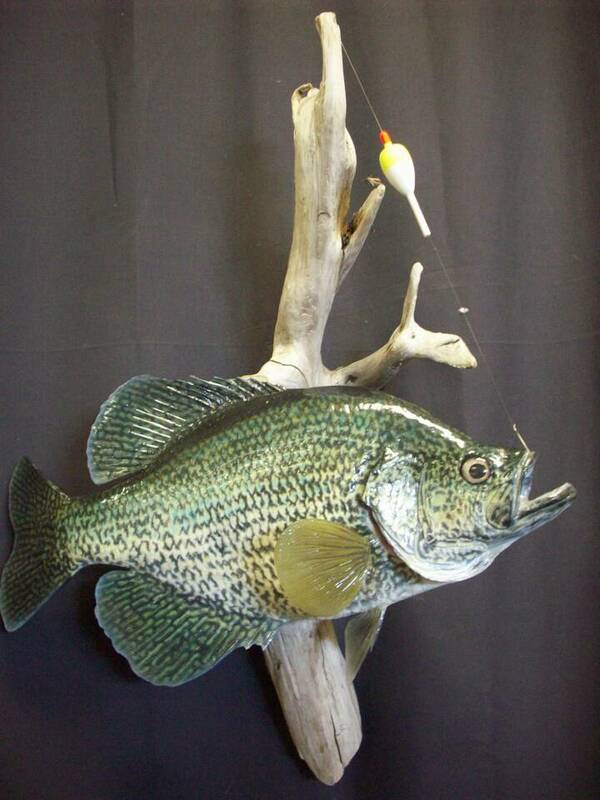 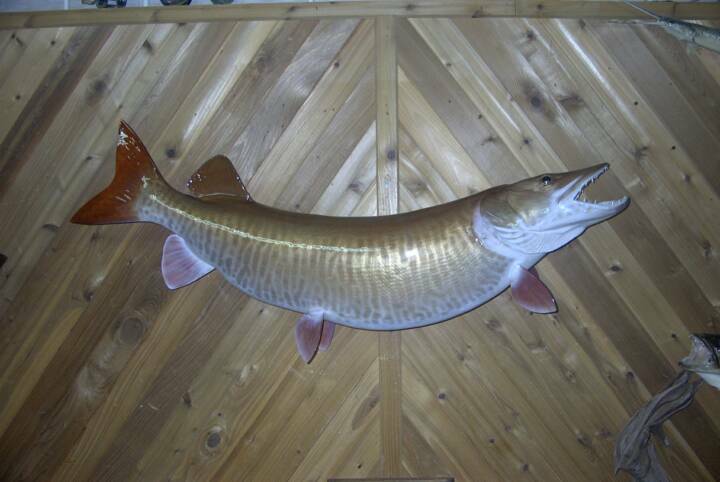 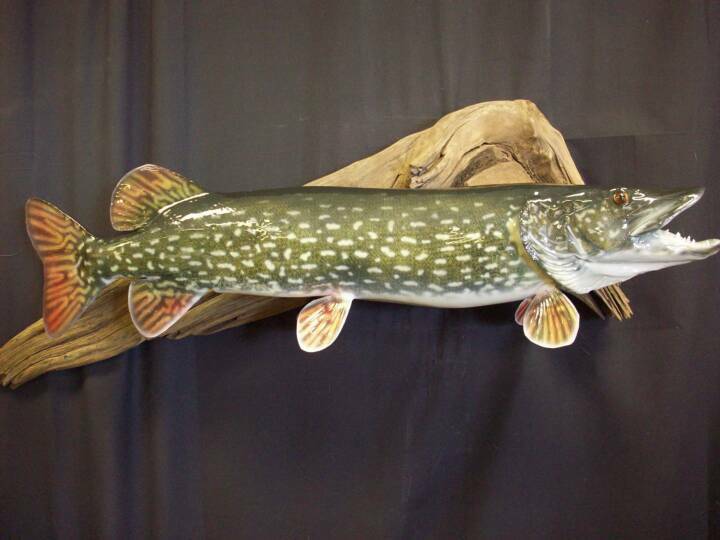 EXACT fish anatomy is never created with a hand carved or comercial fish body. 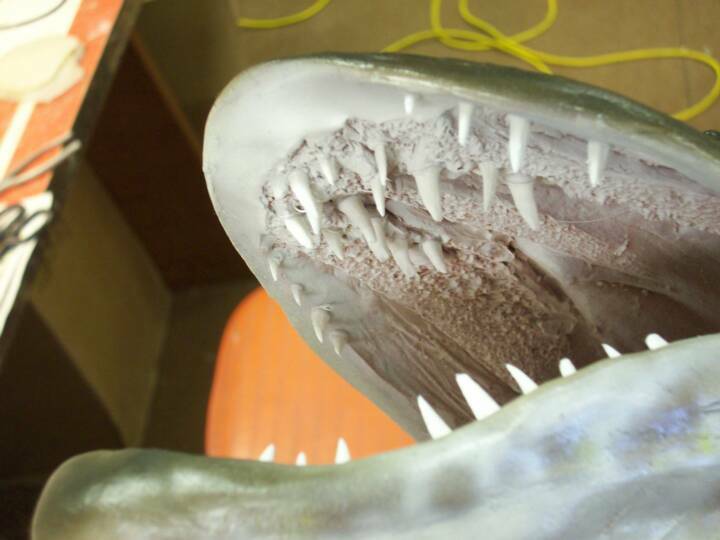 Epoxy can never replace the fleshiness of a fish head and gills. 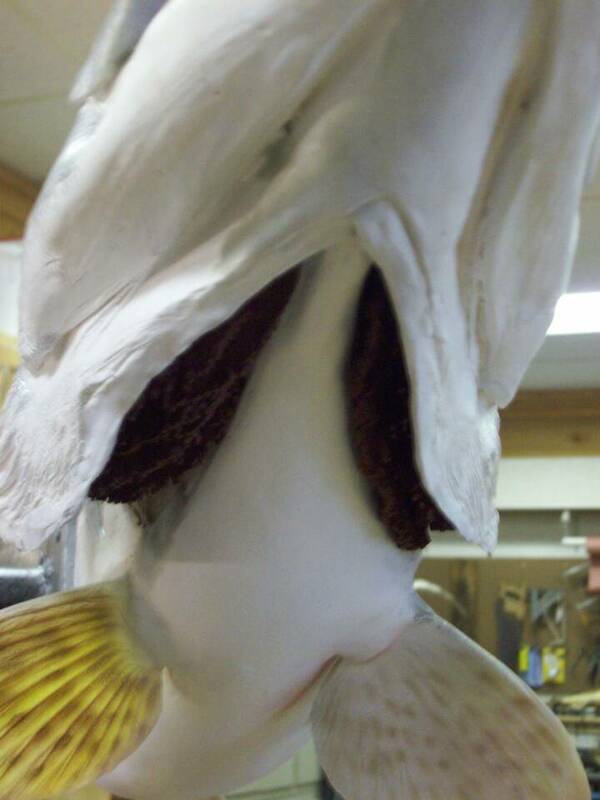 Dried fins will never replicate the fullness of the fin rays and the water that is retained in a fresh fish. 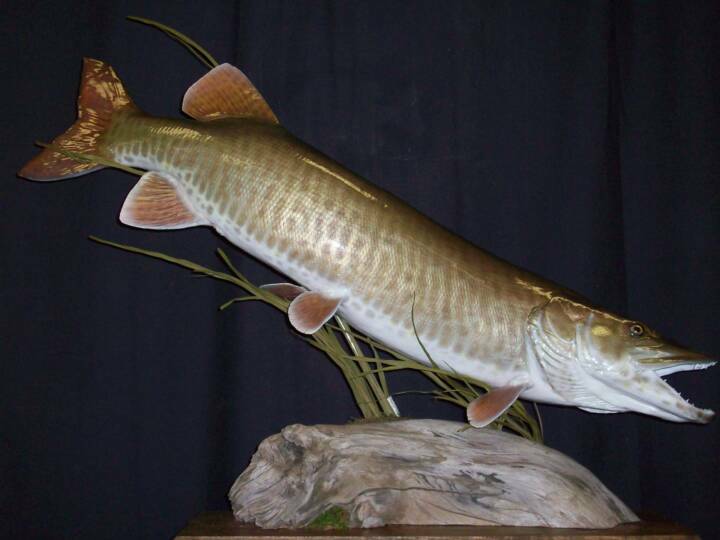 But most noticeably ,"Time" will show the signs of aging of the skin mount affected by light and ever changing temperatures that affect a mount of any creature. 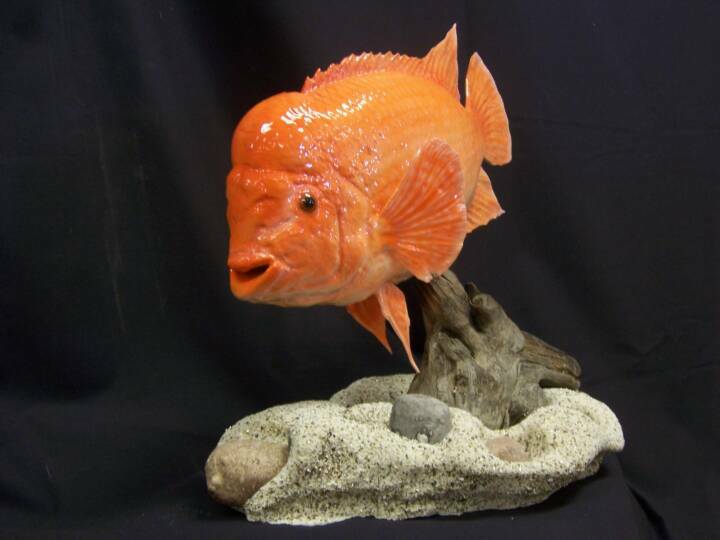 I will never deter someone from doing a skin mount, but I will discuss these advantages of a mold. 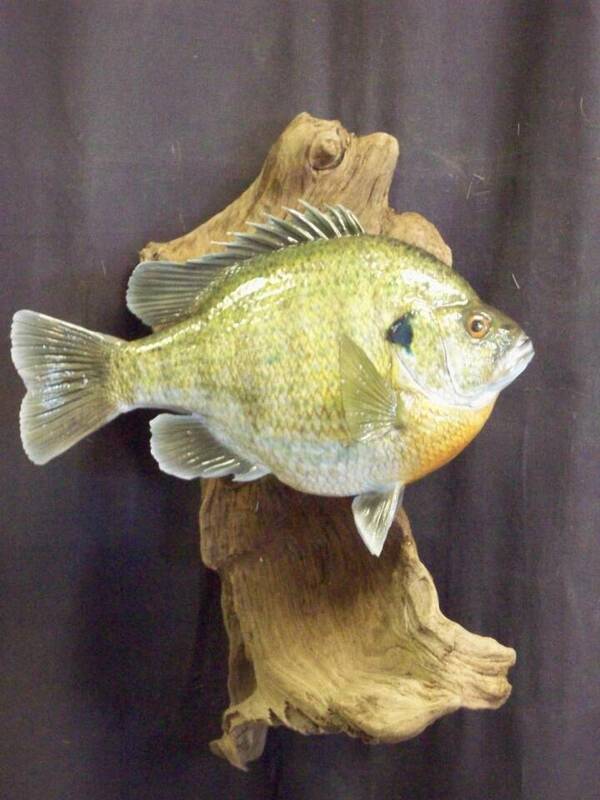 Any fish -Any size- Anywhere . 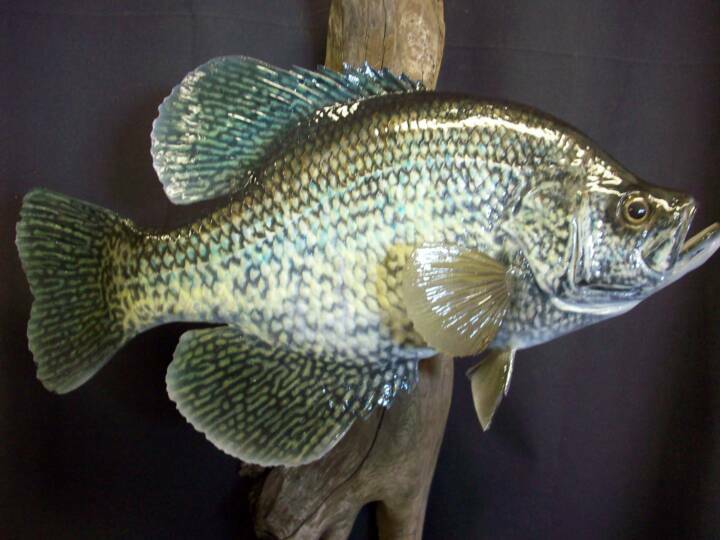 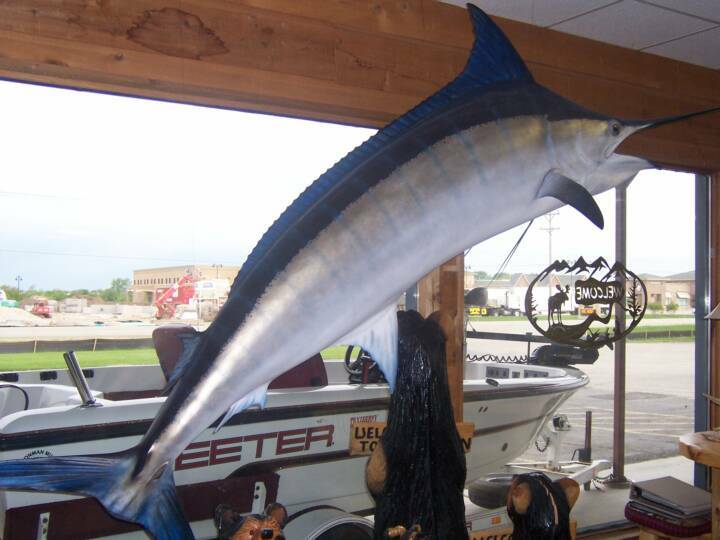 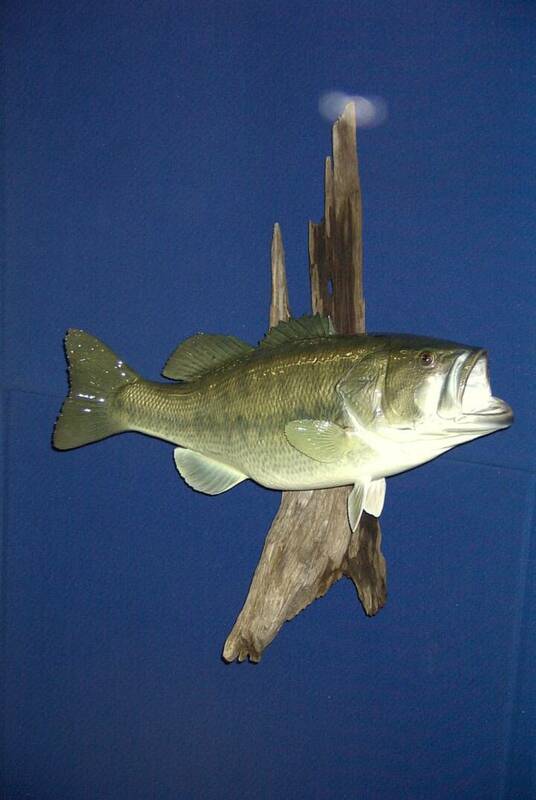 Be sure to take length/girth measurements and plenty of pictures for the use of replicating the color and markings that were specific to your fish.